From the 1840s onward, workers flooded into the town of Aberdare to work in the coalmines. 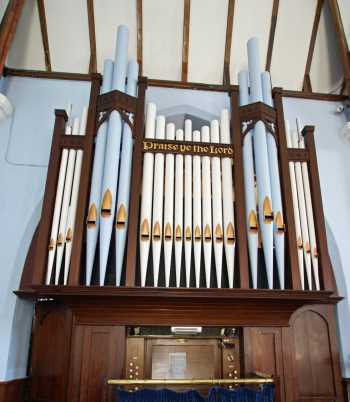 Over 100 places of worship were built to cater for people mainly from West Wales and the West of England. The Church building was erected in 1860. At the time, it was the third Unitarian Church in the area and the first to use the English language. The Cambrian Miner's Lamp Factory was built in Graig Street nearby and the owners, Thomas & Williams, were instrumental in the building of the Church. Now the congregations are combined in one Church building and meet for worship on a weekly basis. In 1995 the building was renovated and adapted at a cost of £85,000 and now acts as a centre of activities for the local community. 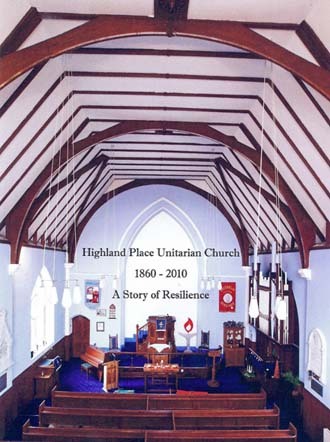 A new history of Highland Place Unitarian Church, entitled 'Highland Place Unitarian Church, 1860-2010, A Story of Resilience' is available from the Church Secretary.